Every day we receive reviews from our customers satisfied with our Rome shuttle and taxi services and we are happy to share it with you. 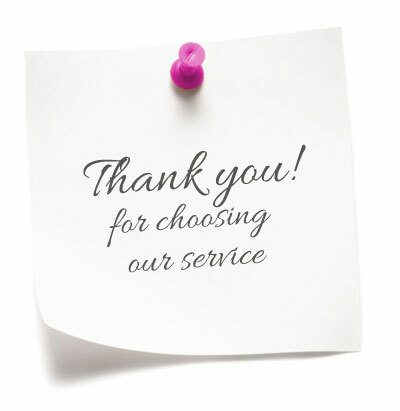 "I would like to thank you very much for the excellent service I had from your company on 7th and 11th Feb but in particular on 11th. Through the efficiency of your driver we were able to catch our plane on time. We had travelled from Vasto and our bus was delayed yet the driver waited for us and rushed us to the airport from Tiburtina bus station. My friend and I are very grateful and we are very happy to recommend your company to anyone travelling to Rome. 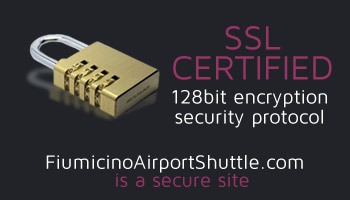 "Thank you for the most professional and reasonably priced airport transfer service (Fiumicino - Rome Trastevere and return) that we have ever experienced. On time, exceptionally pleasant, courteous and helpful. An absolute delight - thoroughly recommended. Regards,"
"Thanks for a fantastic service, couldn't have asked for a better driver." "Hi Pietro, Thank you for the excellent service on the weekend during our quick trip to Rome - extremely prompt and effecient ! Kind regards and thank you"
"Just a note thanking you for making these arrangements. Everything worked great and we enjoyed the 4 rides with your drivers."